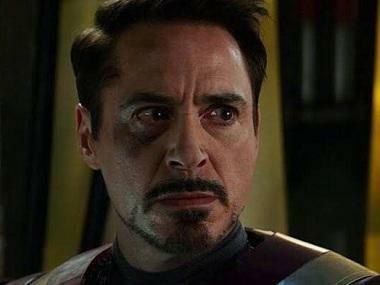 Iron Man wants to voice Mark Zuckerberg's Jarvis! 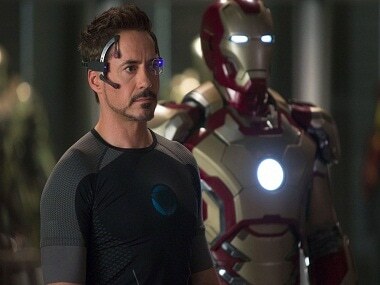 Los Angeles: Actor Robert Downey Jr has offered to lend his voice to an A.I. similar to Jarvis from the Marvel Cinematic Universe, that Facebook's founder Mark Zuckerberg is building. Zuckerberg is searching for a person to voice it. Earlier this year, he had announced that his goal for 2016 was to build an A.I. similar to what Jarvis (Paul Bettany) is for Iron Man (Downey Jr.) in the Marvel Cinematic Universe. "My personal challenge for 2016 is to build a simple AI to run my home and help me with my work," he wrote on Facebook on 3 January. "You can think of it kind of like Jarvis in Iron Man. I'm going to start by exploring what technology is already out there. Then I'll start teaching it to understand my voice to control everything in our home -- music, lights, temperature and so on," he added. 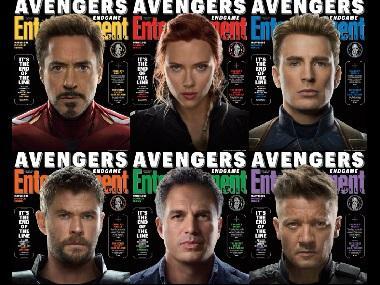 Now he is ready to chose a voice for it, and Downey Jr has volunteered. "It's time to give my AI Jarvis a voice. Who should I ask to do it?" Zuckerberg wrote on Facebook on Thursday. 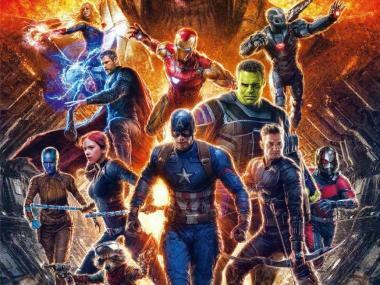 A commenter suggested Downey Jr's or Doctor Strange star Benedict Cumberbatch's name, and then Downey Jr wrote: "I'll do in a heartbeat if Bettany gets paid and donates it to a cause of Cumberbatch's choosing...that's the right kind of strange." In response, Zuckerberg said: "This just got real." 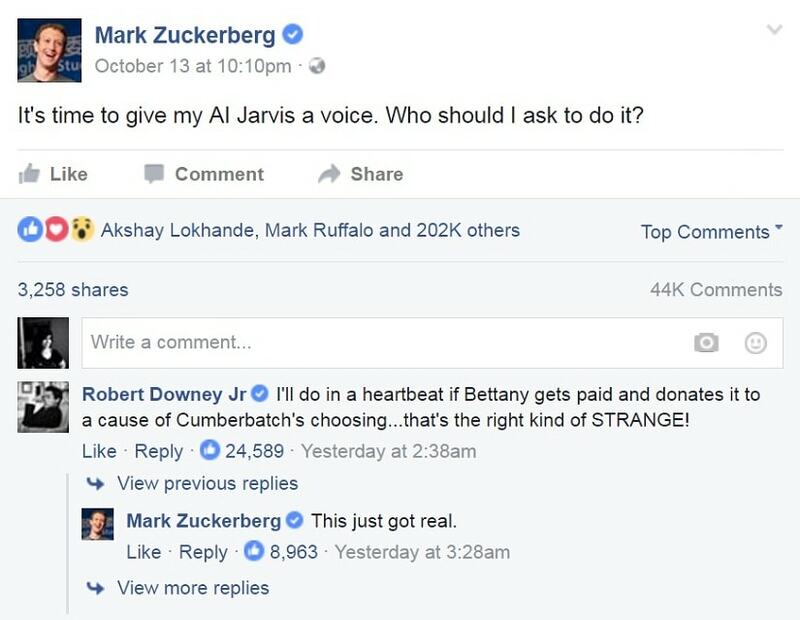 tags: Benedict Cumberbatch , Doctor Strange , Iron Man , Jarvis , Mark Zuckerberg , Marvel , Marvel Cinematic Universe , Robert Downey Jr.
1Iron Man wants to voice Mark Zuckerberg's Jarvis!